How lucky was that? 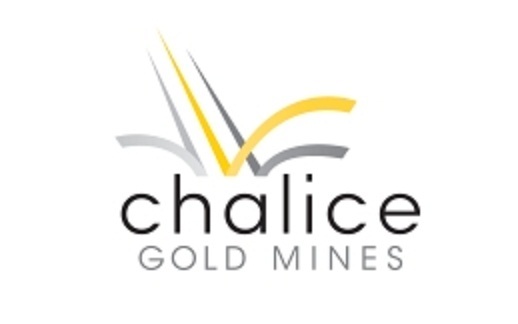 I was just browsing the Chalice Gold website for information about the company which is mining for gold in Eritrea, and I came across its Half Year Report which has just been released. It gives us proof that the Isaias regime is desperately short of hard currency. Last year it was agreed that the Isaias regime would buy out 30% of one of Chalice’s mines (called Zara), in addition to the 10% stake it already held. Then Chalice decided to sell the remaining 60% to a Chinese company, China SFECO Group. We discover from the Half Year Report that in January 2012, Chalice and the Isaias regime agreed to vary the payment and completion terms of their transaction. Under the revised agreement, the regime has made an interim payment of US$3 million in January this year to Chalice. That’s not a lot of money compared to what they were expecting…. or by 30 June 2012. It can only mean that the Isaias regime has run out of cash. Hardly surprising bearing in mind that he’s not being bankrolled by Colonel Qaddafi any more. What’s the significance of the sale to China SFECO? Well, I think that as soon as China SFECO hands over US$100m to Chalice, then the Isaias regime can collect its 38% tax on that sum, which then gives them the cash to pay Chalice for the Isaias regime’s share. Strange times for mining companies in Eritrea. I wonder how Nevsun’s getting on? You know what? The only point here is that you have no point to make.Chalice is selling the project and the Eritrean government is collecting tax according the mining low. If the government uses this money to pay for the 30 % share, again according to the low, where is the problem? This only shows how well the mining low was written and how well it is used for the benefit of the Eritrean people. Please stop making bad news where there is good news to tell or no news at all.